What is the difference between thunderbolt and lightning? Thunderbolts and lightning are the same thing. Both are very, very frightening. Thunderbolts and lightning are the same thing. Both are very, very frightening. They both mean the same, though lighting can be used as the group and thunderbolt as an individual: The night was full of lightning, or, a thunderbolt hit the shed's roof. 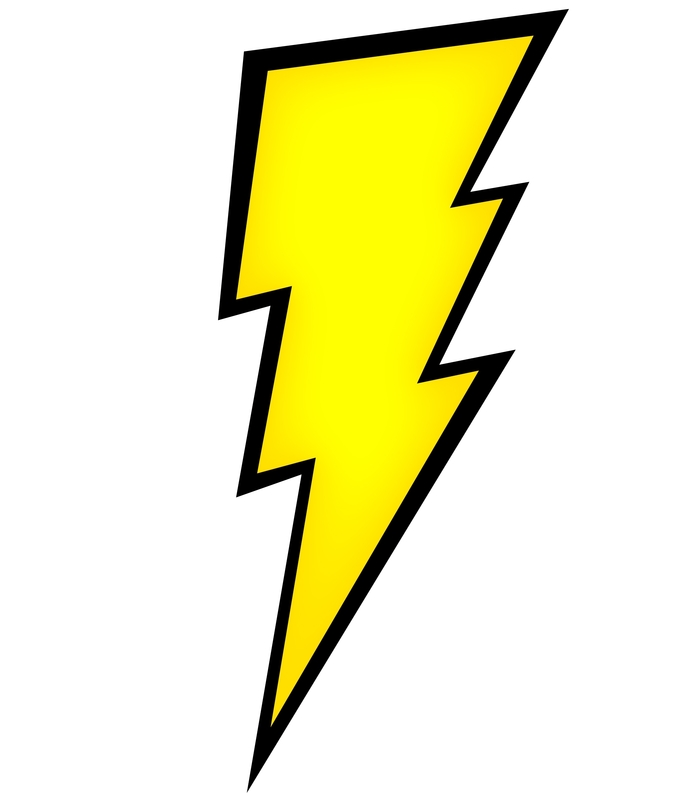 photo of lightning bolt http://images.clipartpanda.com/harry-potter-lightning-bolt-clipart-Lightning_bolt.jpg. What is the difference between thunderbolt and li... ?